Welcome to the Dreamfall Chapters Walkthrough where our team of contributors will help you work through the game via a step-by-step tutorial. A Gamewise walkthrough aims to take you all the way through the game to 100% completion including unlockable quests and items. 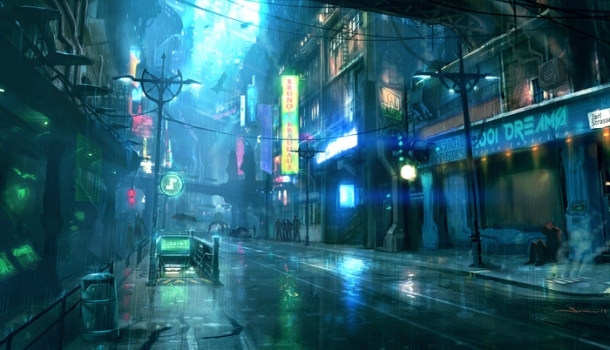 If you are stuck on something specific and are unable to find any answers in our Dreamfall Chapters Walkthrough then be sure to ask the Dreamfall Chapters Forum / Community for help and advice in the discussion box below and they will get back to you as soon as possible with an answer! Finally, if you have been playing Dreamfall Chapters and wish to help other users, feel free to sign up and start contributing! 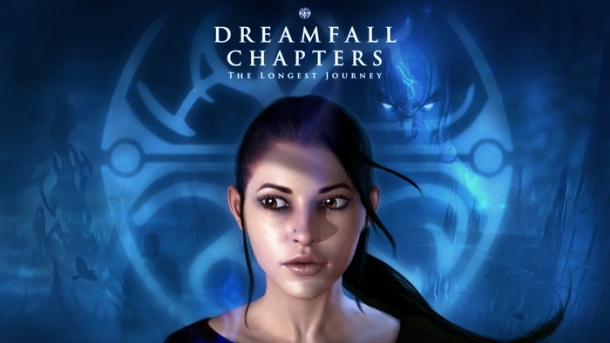 Dreamfall Chapters: The Longest Journey is the third game in the The Longest Journey franchise. This game takes place immediately after the end of Dreamfall: The Longest Journey where we find Zoë Castillo still in a coma and April Ryan is believed dead. It falls to Zoë again to discover the fate of the undreaming and save the world. The game is currently in the process of collecting backers using Kickstarter. Packages range from a limited number of $20 digital editions of the game (first 5,000 backers) to options of up to $10,000. The goal is set for $850,000 before March 9, 2013 with a tentative release date of November 2014. The game is currently in production by Red Thread Games based in Norway and is comprised primarily of the original development team for the previous games in the series.